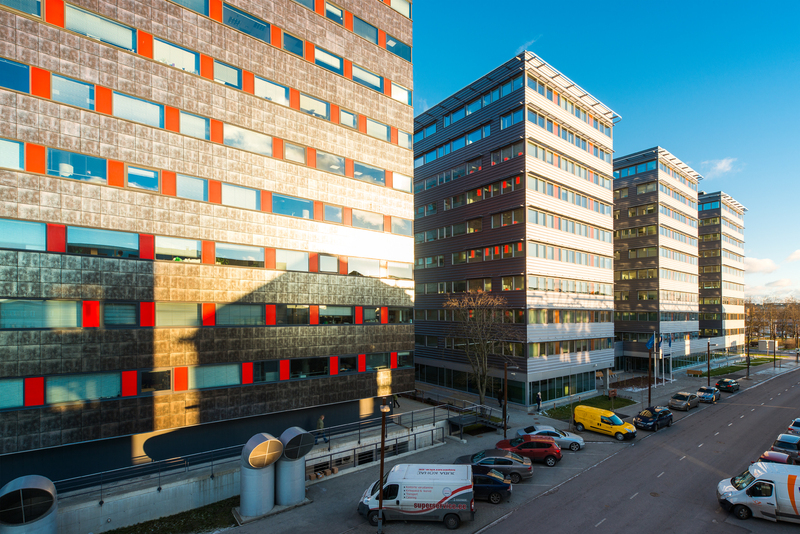 The Estonian Tax and Customs Board relocated to a new office in Ülemiste City, where the total area is nearly 12,000 m² and where more than 900 people work. 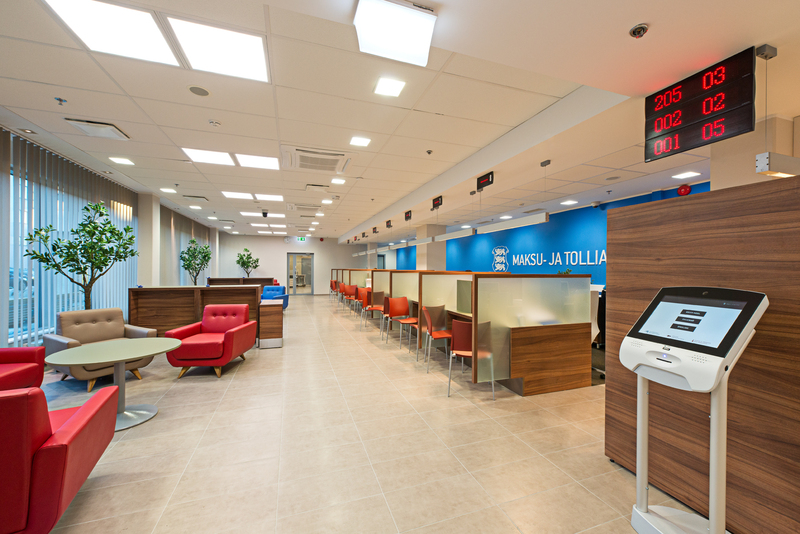 A spacious and contemporary service hall opened up for customers where Hansab installed the Q-Matic customer flow management system. 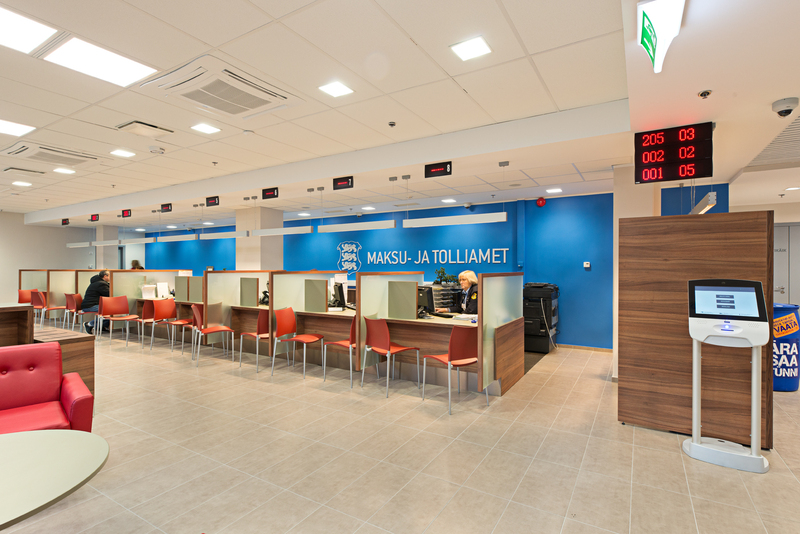 The Estonian Tax and Customs Board selected Hansab as the customer flow management partner for the new service hall mainly because of the previous positive user experience and Hansab’s competence with queuing systems. The CFM system includes a ticket office Q-Matic Vision, web-based workplace terminals and customer displays. 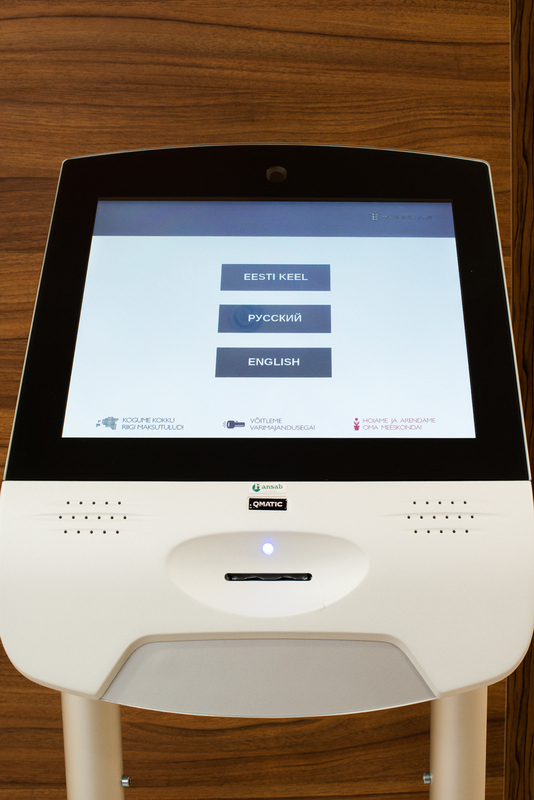 The advantage of the 17-inch touch screen Q-Matic Vision ticket office in comparison to a regular ticket printer is the option to make the selection of services for the customer more dynamic, attractive and simple.